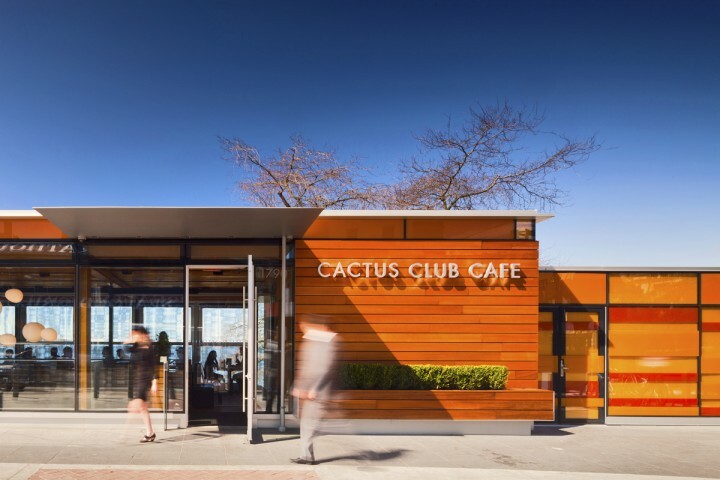 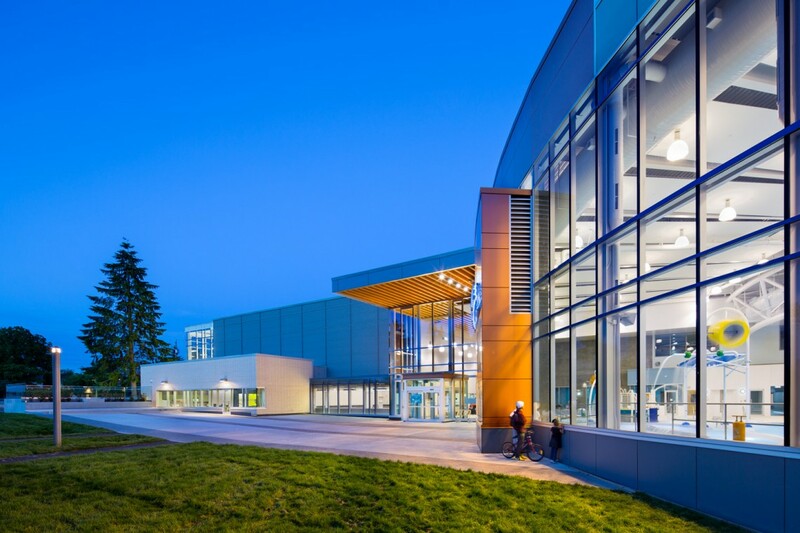 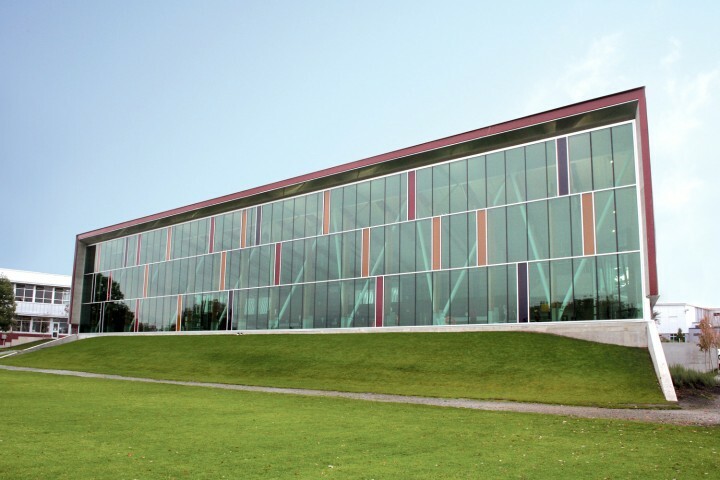 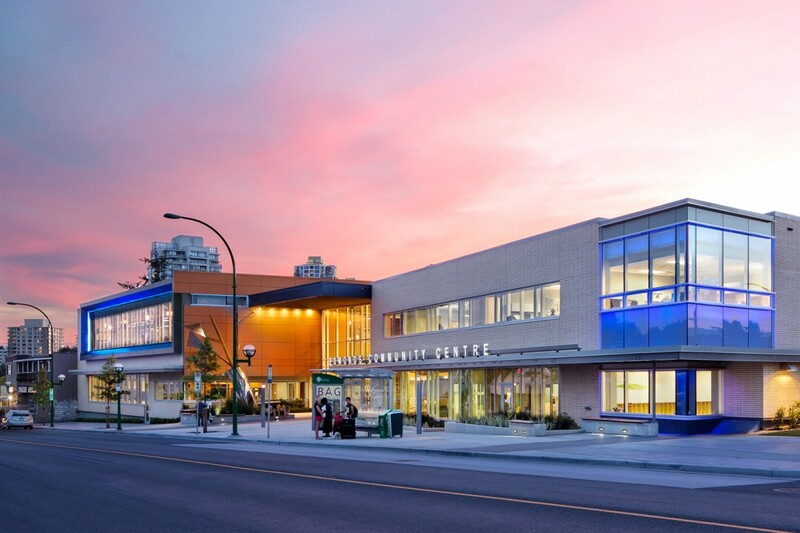 The Edmonds Pool and Community Centre was designed to engage its active Burnaby, BC community. 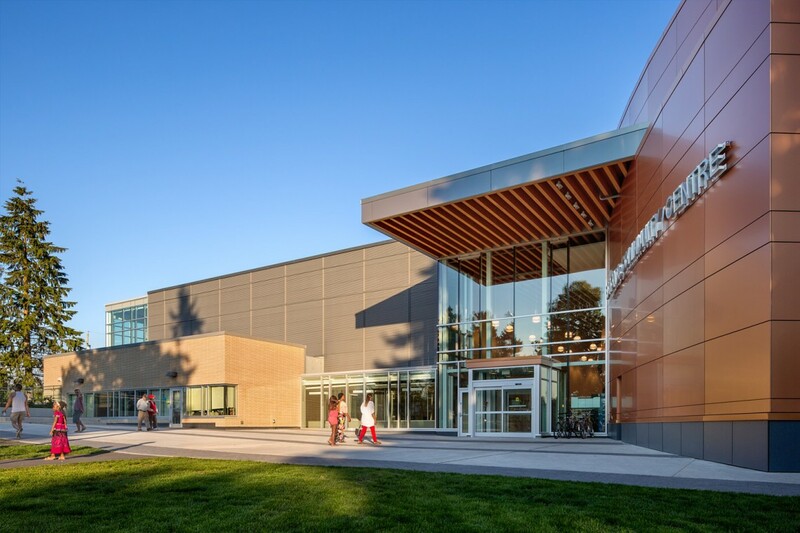 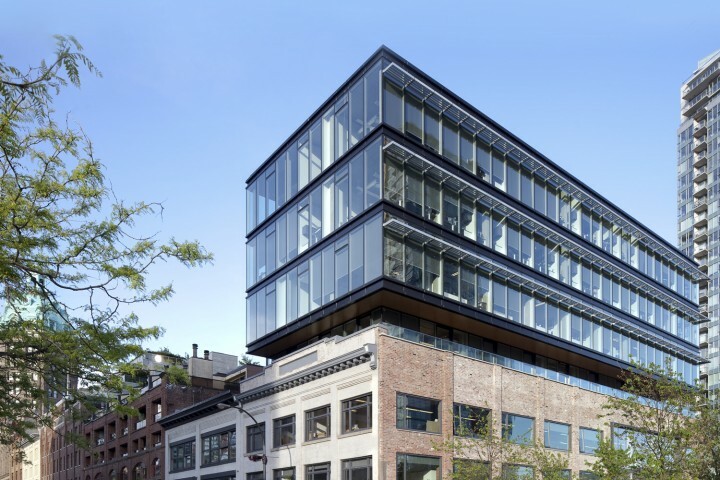 A glass atrium, pool area encased in curtain wall by Phoenix Glass and other active elements such as the indoor playground and active studio are purposely designed to provide a view of the interior for people walking by. 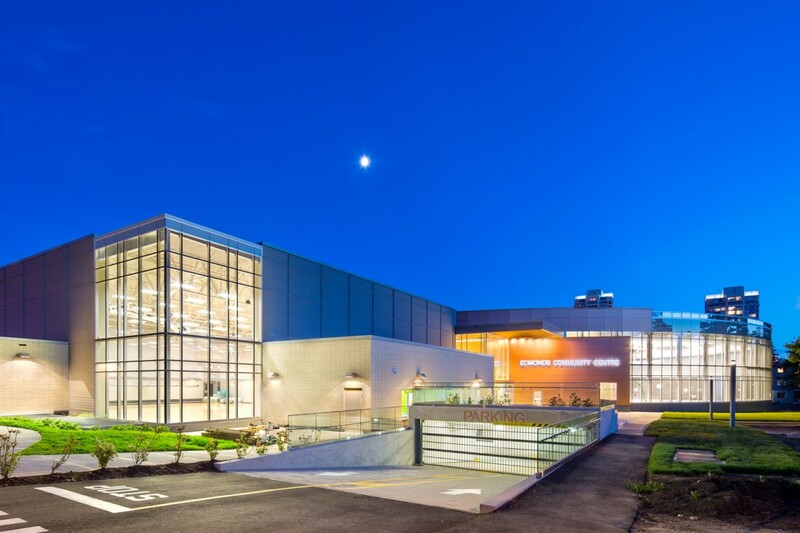 The 85,000 square foot facility houses multiple amenities including two pools, a lazy river and twin gymnasiums.